“It was a real honour to contest the event in the first place so to secure a class win and top-ten result was just what I needed. Looking at the full WRC event, we would have been setting top three RC4 stage times which is very encouraging considering the lack of seat time in the car. Its been a slow year for me competing wise but I’m hoping this will lead to a firm plan in 2019. 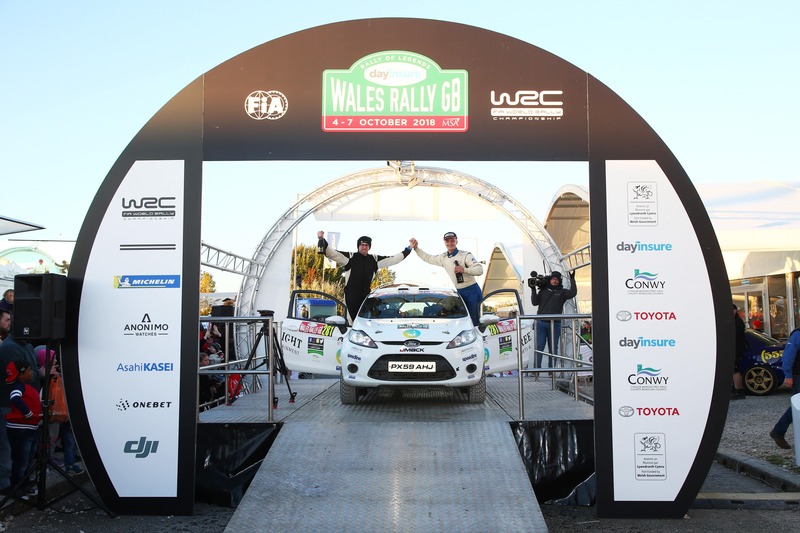 The Fiesta R2 is fantastic and I’d love to be at the sharp end of a championship in one. Huge thanks must go to Peter Smith, Matt Edwards and the C1-R team for the opportunity. The weekend was faultless and I can’t wait to have a go at the full WRC event to see what we can do”.